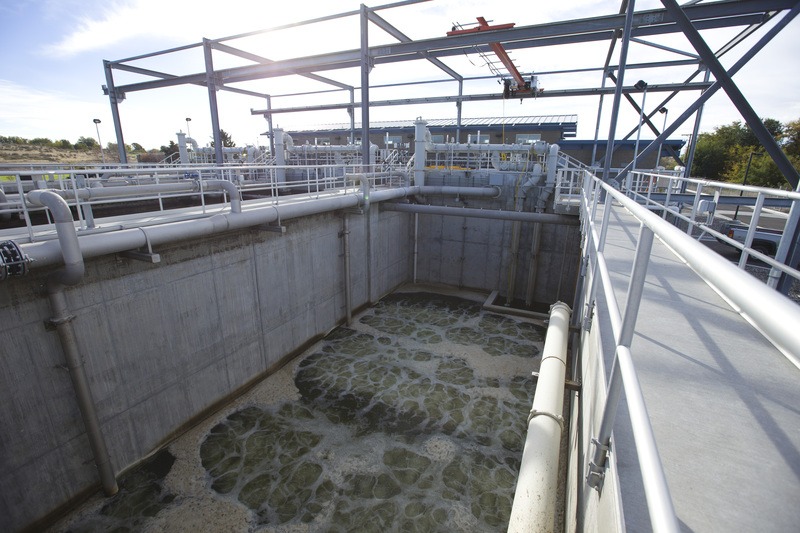 Upgraded wastewater treatment to a level acceptable to reuse on crops. The city needed to upgrade its effluent to discharge into the Umatilla River. After extensive study and research, the best solution was determined to be treating the water to the level that it could be applied to regular crops. So now the city discharges to the West Extension Irrigation District canal during irrigation season. 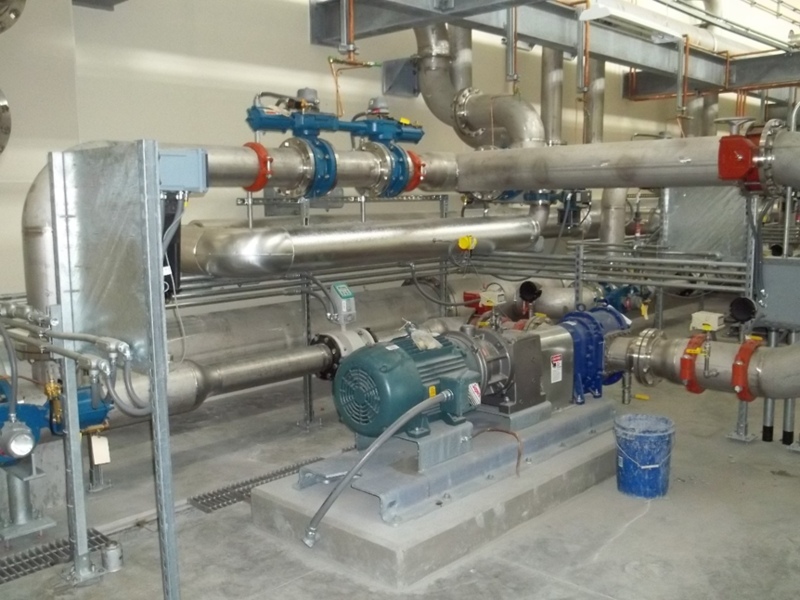 The discharge of recycled water into the irrigation district canal became a win-win solution for all parties involved. The City was able to provide usable water to irrigators and because of that the make-up (mostly temperature) of the Umatilla River improved to better allow fish to live and swim upstream to spawn. 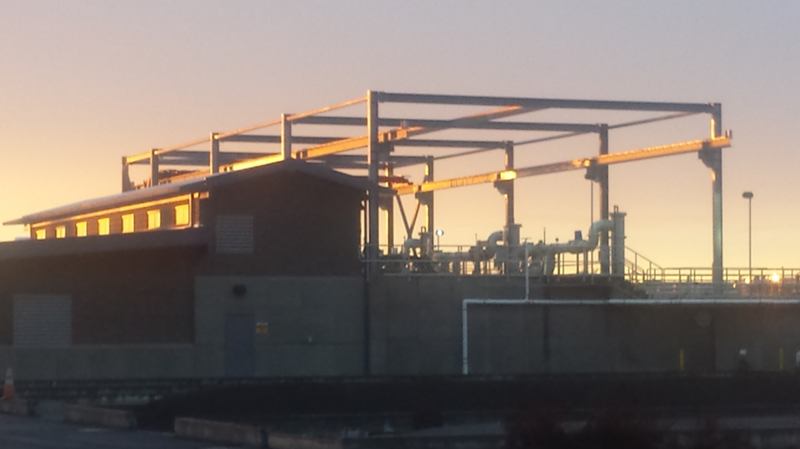 It allowed the City to expand the capacity of our treatment plant to plan for future growth and provide much needed water to increase crop production in our region. This region of Oregon is one of the most productive agriculturally in the Country and more water allows more food to be grown. The City of Hermiston used/is using a collaborative and creative process to address this/these challenge(s). West Extension Irrigation District gets additional water to provide to its members at a lower cost than the other water it used in the past. 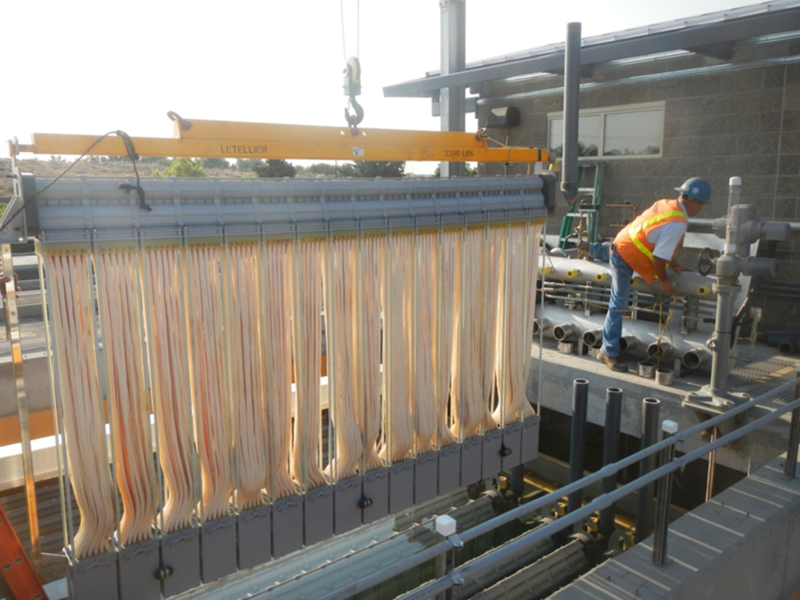 City of Hermiston found a place to discharge it's effluent in a very sustainable way, and Oregon Department of Environmental Quality got an updated permit with more stringent limits on water quality. 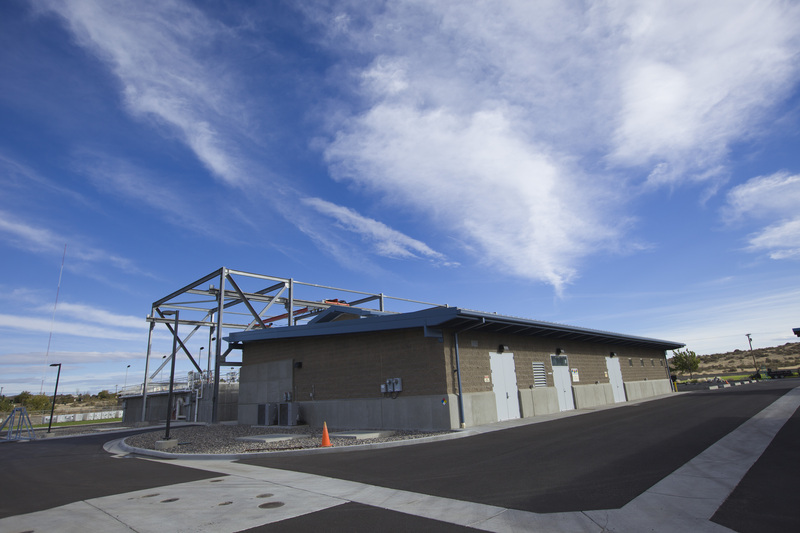 The citizens of Hermiston got additional capacity in its treatment plant. Reduced the amount of Suspended Solids by 93%; the amount of Biological Oxygen Demand by 94%, the amount of Ammonia by 99.4% being discharged to the river. Reduced the cost of irrigation water of the West Extension Irrigation District by 15%. Other communities in highly agricultural areas.